One tiny plant… so many functions! 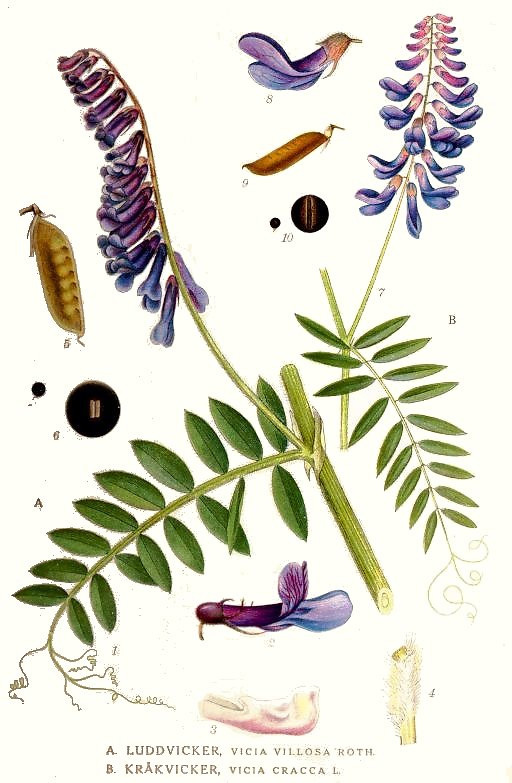 Vicia is a genus of about 140 species of legumes commonly known as Vetch. These rambling, nitrogen-fixing vines are found around the world and used for food, animal forage, and green manures. They are pioneer plants helping to rehabilitate damaged lands, and their deep roots mine minerals which enrich and stabilize soils. They attract all sorts of beneficial insects and can be used as a groundcover. 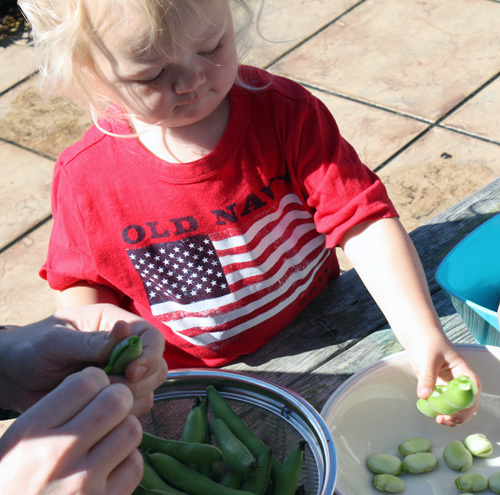 One annual species also happens to be one of my favorite beans: the Fava Bean! This is a wonderful plant to use on pastures, new swales, and in the initial phases of Forest Garden creation… truly a multi-purpose plant! Native and widespread around the world, Vetches are naturally found on all continents but Australia (and Antarctica of course). Because they were introduced in Australia, the Vetches are now found across the globe. 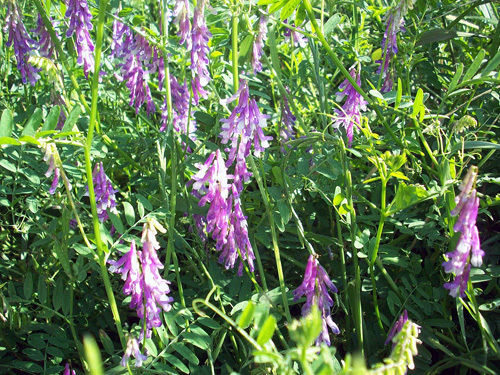 It is likely that Bitter Vetch (Vicia ervilia) was one of the first domesticated crops being grown in the Middle East (Near East) almost 10,000 years ago! 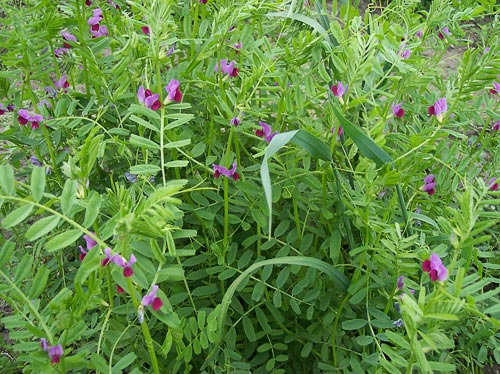 Over time, different species of Vetch have been used around the world by indigenous people groups as well as pioneers as primary or supplementary food sources. Most Vetch species today are used as fodder and forage for livestock, but a few have been selected for human consumption, especially the Broad Bean (Fava Bean). American Vetch (Vicia americana), Cow Vetch (Vicia cracca), and Hairy Vetch (Vicia villosa) have a taproot that may dive up to 40 inches (1 meter) deep. 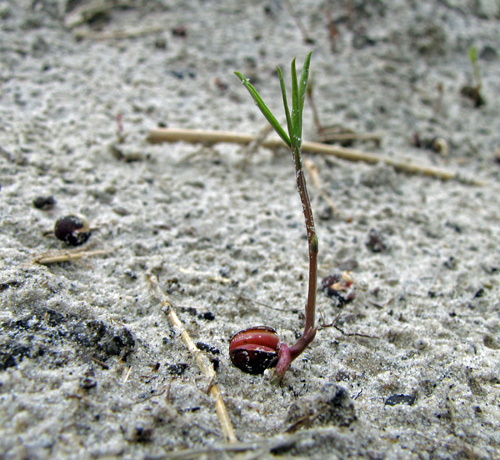 Other species may have taproots, but no reliable information can be found. American (Vicia americana) has both a taproot and rhizomes and is drought-tolerant. 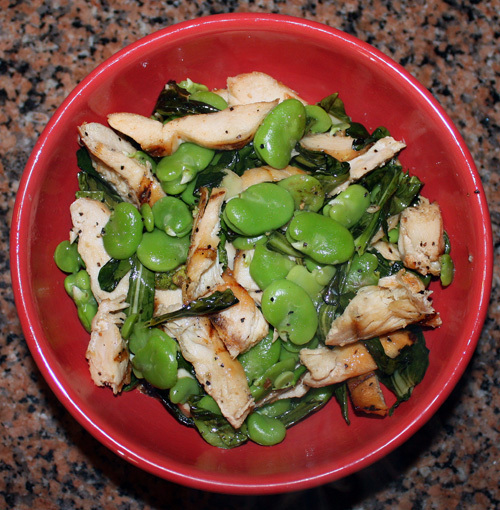 The Fava/Broad Bean (Vicia faba) can be used to make the popular Middle Eastern food, Falafel. Ground fava beans, chickpeas, or both are used to make the ball or patty which is then deep fried. 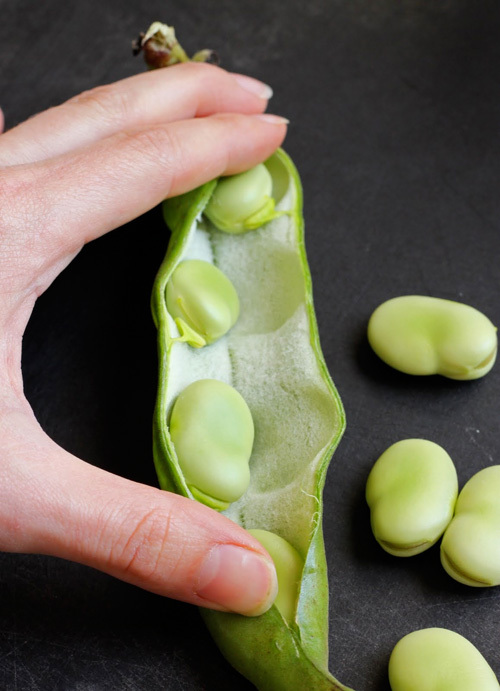 The Fava/Broad Bean (Vicia faba) can be inoculated with the rhodospirillacean bacterium Azospirillum brasilense and the glomeracean fungus Glomus clarum, and then the Fava Bean can also be grown in salty soils. Flour – Seeds can be dried and ground into a flour; best when mixed with cereal flours. Nitrogen Fixing Plant – this plant creates its own nitrogen through a symbiotic relationship with microorganisms (bacteria) in its roots. It typically produces an excess of nitrogen that can be used by neighboring plants. This is a leguminous plant; Pea inoculation groups. Fodder Crop/Animal Feed Plant – typically only with ruminants, and in moderation. Too much has the potential to cause toxicity. As always, variety is best! Harvesting: Seeds are typically harvested late Summer and early Autumn… but this is very dependant on the species, where it is grown, and when it was planted. Obviously, young pods which contain the immature seeds/beans are harvested sooner. Young leaves can be harvested at anytime they are available, but before they get too large and fibrous. 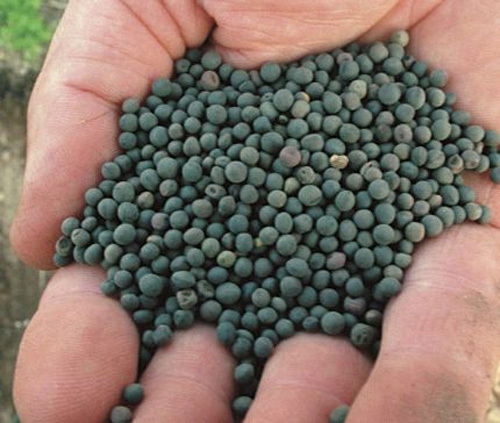 Pods/Seeds can be harvested in Spring if the plants were allowed to over-Winter. 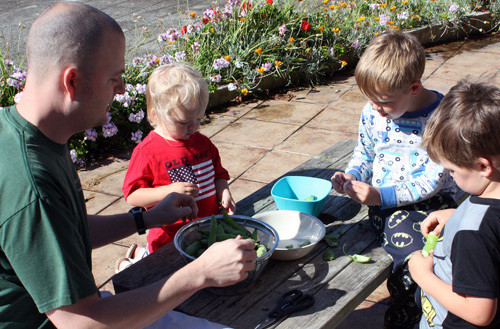 Storage: Use fresh leaves, pods, and seeds within a few days. Dried seeds (beans) can be stored for years (decades?) if kept cool, dark, and dry. Chill Requirement: Likely considering where this plant originates, but no reliable information is available. Leaf Type: Evergreen or Deciduous depending on the species and location. Most of the deciduous Vetches are frost tolerant, and will often Winter-over without losing their leaves if the Winter is not too harsh. Life Span: No good information available as we typically harvest or till before they expire. Moisture: Prefers medium moisture soils. Typically from seed. Pre-soaking or scarifying the seeds may increase germination rates; however, at least with the Fava Beans I have grown, this was not needed. 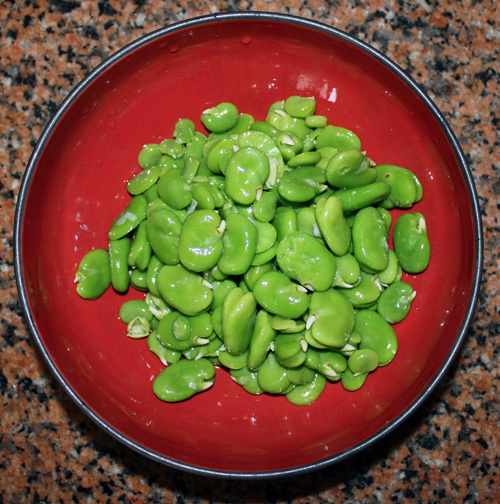 Favism – Fava Beans should be avoided in people with G6PD-deficiency as they have the possibility of developing hemolytic anemia, a condition where the red blood cells breakdown. 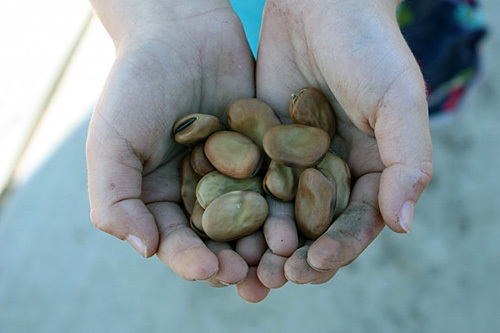 The fava bean-induced hemolytic anemia is named “Favism”. While all people with favism have G6PD-deficiency, not all people with G6PD-deficiency will develop favism when they eat fava beans. 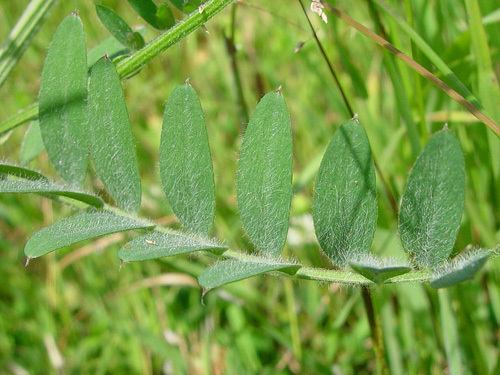 Poisonous – while not containing any specific toxins, Vetch contains certain chemicals which have the ability to block the absorption of essential nutrients. If too much of this plant is eaten for too long, then people and animals can develop deficiencies which can cause minor to significant health problems. Moderation is the key! 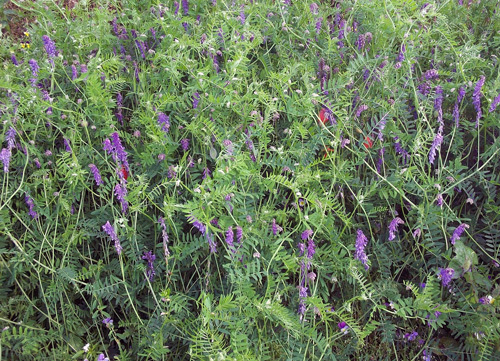 Invasive – because many species of Vetch are fast growing and can fix their own nitrogen, they can spread easily in damaged landscapes. Some species can “strangle” smaller, neighboring plants with their tendrils. I would not introduce these species to a functional ecosystem.